Ginger is powerful medicine! 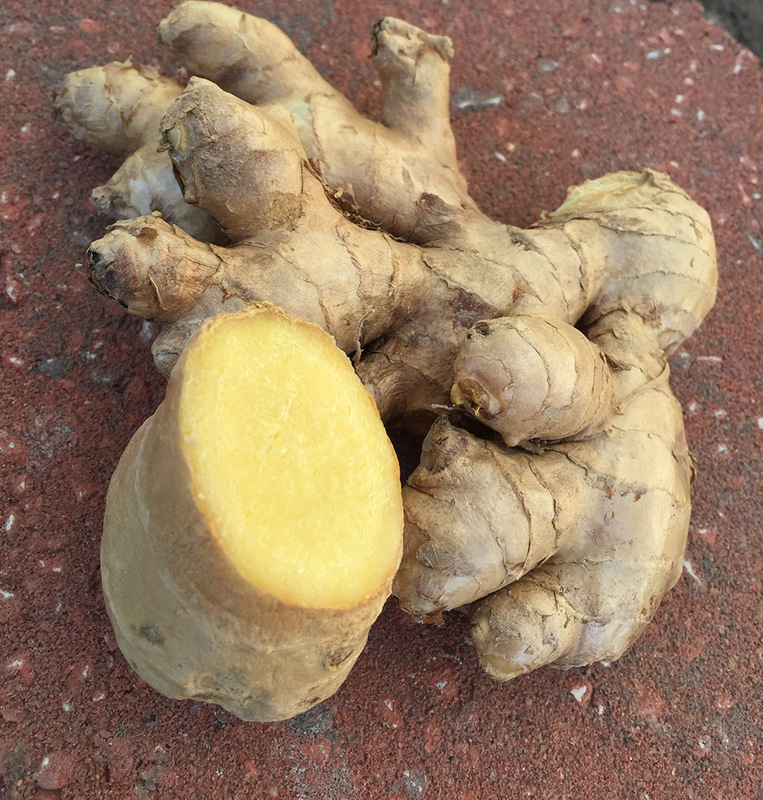 I have been consuming ginger every day and found it to be very effective in helping with any kind of inflammation – especially hay fever in the springtime. 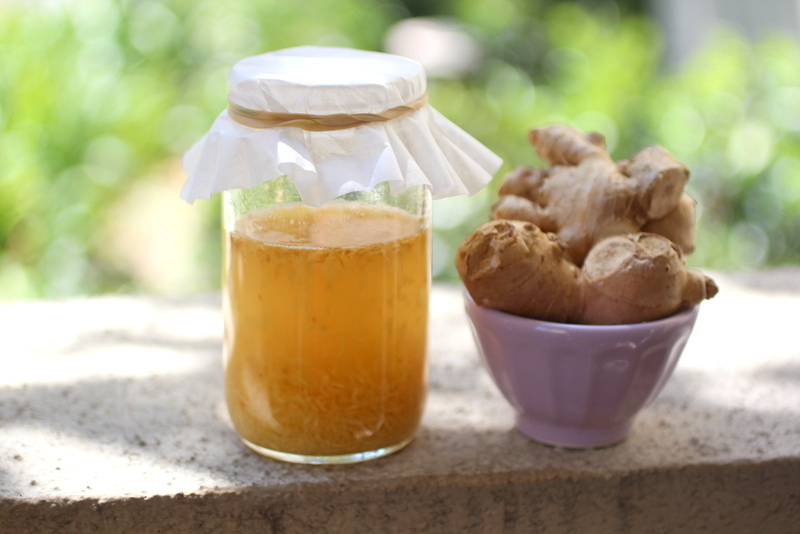 Ginger is anti-viral and anti-inflammatory as well as being a powerful antiseptic and antihistamine. 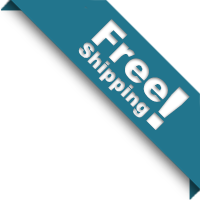 They say it works powerfully on allergies to reduce symptoms of hay fever, colds, and sinus infections. New studies show that it has properties that are even rivaling anti-inflammatory drugs on the market. And it’s cheap and easy to find. It even works on breaking down existing inflammation and acidity in the fluid that can make for painful joints and arthritis. A study was done at the University of Denmark on arthritic patients. 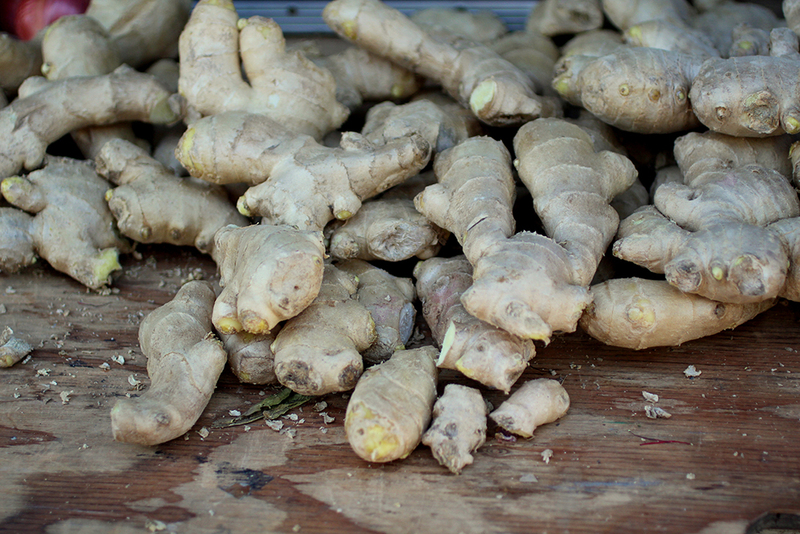 Each patient was given small amounts of ginger for three months. Almost all the patients had significant improvement in pain, swelling, and morning stiffness by eating ginger daily. You never know how healing a food can be, until healing is the only choice you have. Ginger has also been found to be as effective as ibuprofen in relieving pain from menstrual cramps in women. It has also been helping those with asthma by adding ginger compounds to isoproterenol, a type of asthma medication. Because ginger enhances bronchodilation and is anti-inflammatory, it helps to open the airways of those who suffer from asthma. There are so many benefits to ginger that I found pages and pages of studies and research, but the real proof in the pudding is how it makes me and my family feel. My daughter Maci said that ginger has helped her breathe more clearly when pollen counts are high and has devised this recipe with fresh ginger root. 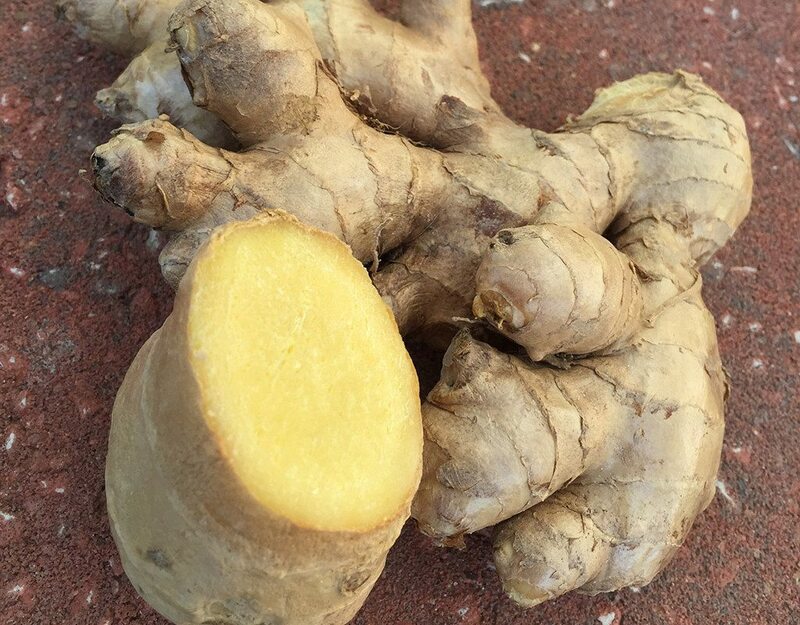 I’ve been placing a one-inch slice of ginger root in my smoothies or juices every day. It’s got a kick to it and I love the taste, and I do feel my sinuses open up like crazy. Don’t use too much because it’s really strong and can knock your socks off! 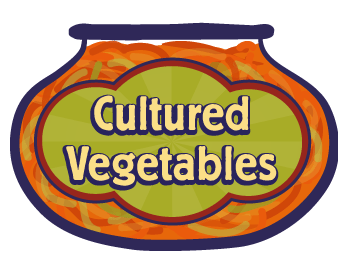 Isn’t it wonderful there are foods available for us to consume and use in our daily lives that are more helpful than drugs? Do you think that in years ahead they will look back at us and shake their heads that we used drugs instead of foods to heal? I encourage you to try adding ginger to your diet and see if it doesn’t bring healing to your life. 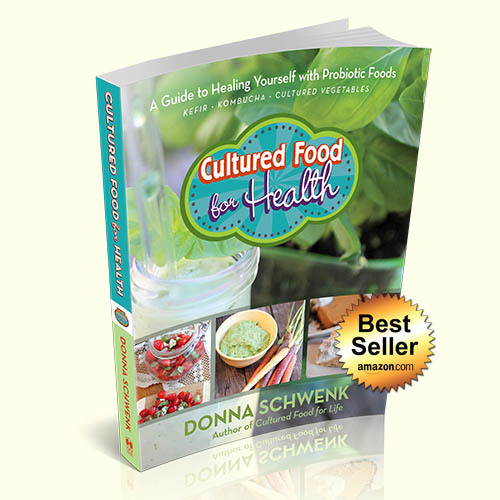 When you find a food that heals, celebrate and tell everyone! Using a clean garlic press, squeeze the ginger root through the garlic press. You can also use a juicer to extract the juice. Fresh-squeezed ginger works much better than placing a piece of ginger root in the bottle to ferment with the kombucha. Place all ingredients in a thick glass bottle made for brewing, leaving a little headspace at the top of the bottle. Clamp the bottle closed and date the bottle so you'll know how long it has fermented. 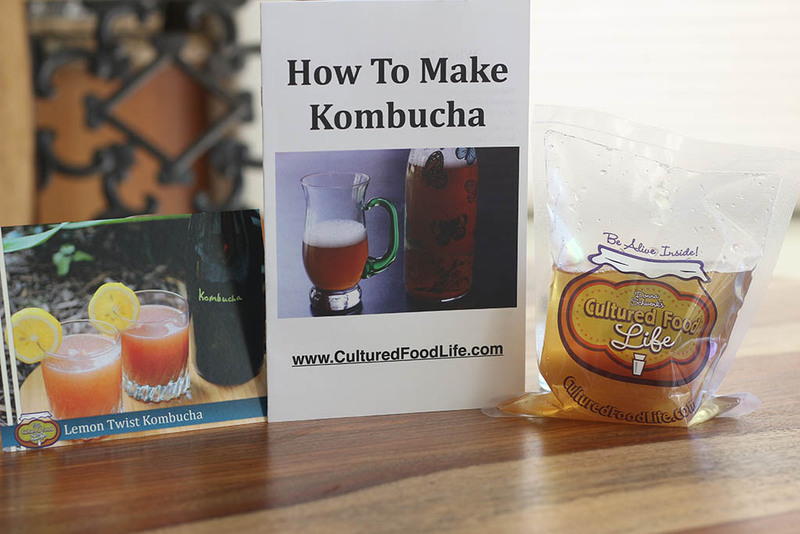 Let the kombucha sit on your counter for anywhere from a few days to several weeks. It depends on how strong your kombucha is and how warm your house is. Check it every day by opening the bottle. When you find it bubbly it is ready. Once it's bubbly and suits your taste, transfer to the refrigerator. Make sure your kombucha is not overly done and tasting vinegary. Make this recipe when the kombucha is still a tad sweet and you will like it better. It will also be more bubbly. 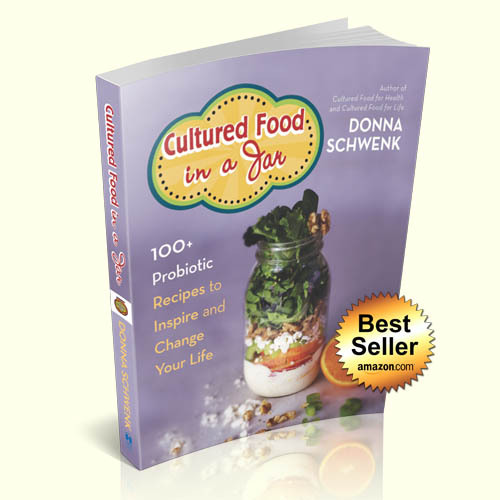 23 Responses to "Ginger Kombucha – The Anti-Inflammatory Drink"
Just bought your book on line and can’t wait to get started with fermenting .. 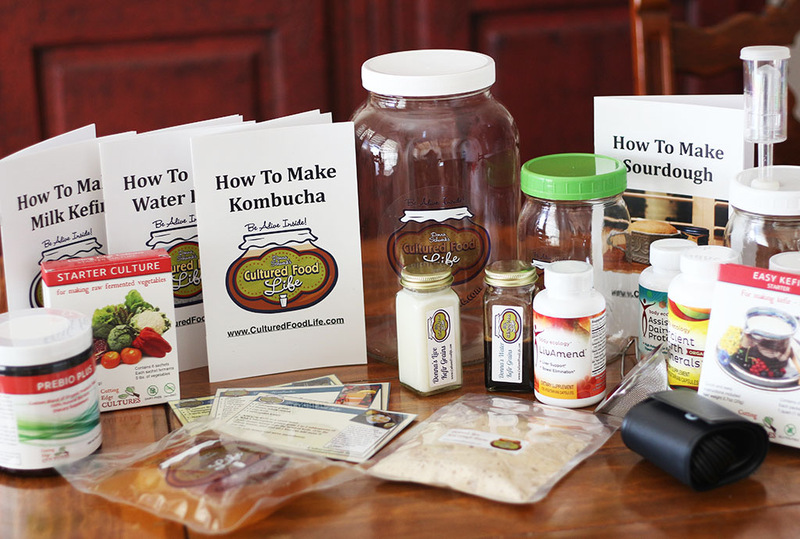 I LOVE the GT Kombucha’s and would love to be able to make my own delicious kombucha. I especially love their Ginger Kombucha as well as the Spirulina one.. Do you have any recipes that are similar ? Or ideas on how to make it taste similar ? 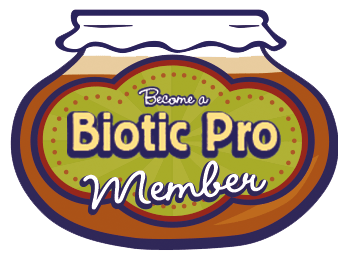 I think I’m going to also join your online membership so that I watch your training videos as well ! 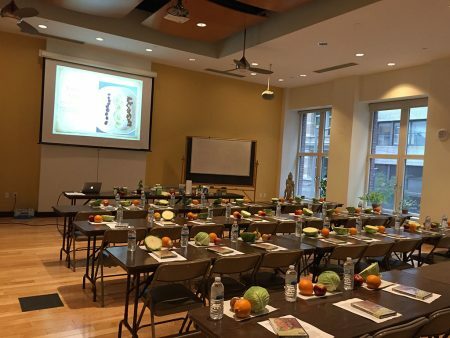 Would love to be able to come to a live class one day too .. or do you ever offer web based classes ? 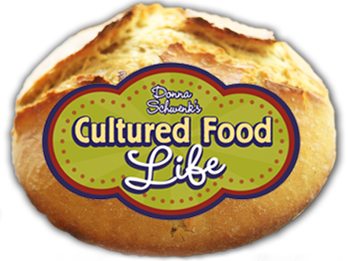 Actually we are getting ready to put a slew of kombuhca recipes on my membership site and I do have quite a few on my regular but more coming to my membership site soon. 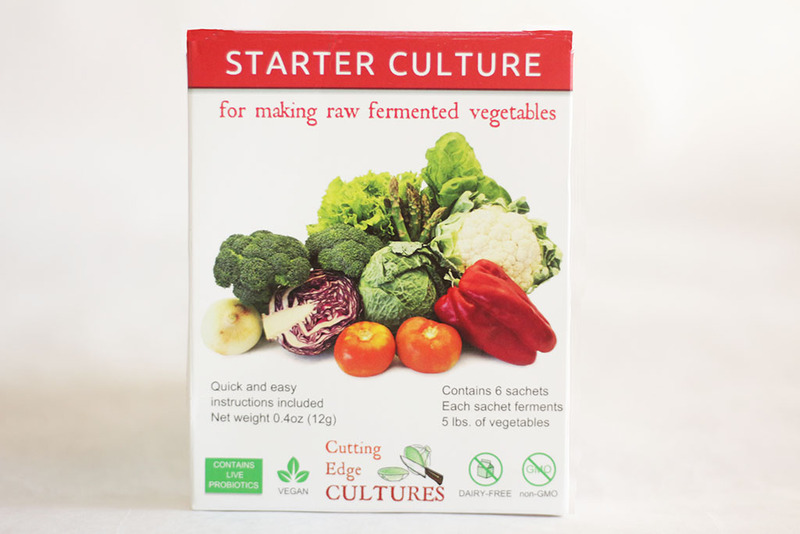 It both has benefits and its great to drink them both and it really depends on what you second ferment it with to determine the benefits. Thank you Donna! I LOVE Ginger! I can’t wait to try this! 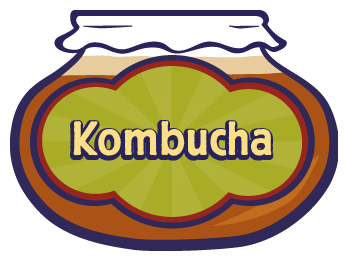 Have to get some fresh….I’m out.My husband is now drinking kombucha and is loving it. 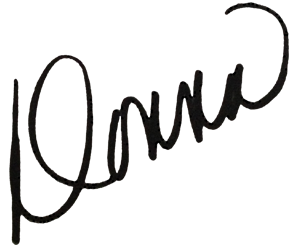 Hi, Donna! I love how interesting this simple recipe is and with ginger; my favorite! I wondered if we need to add more sugar for the second ferment because it’s not mentioned in the recipe. Normally a fruit extract has some sugar in it, but does lemon have enough by itself? Yep, the lemon is enough all by itself. You store it in a glass jar on our counter in some kombucha tea to cover. You can second ferment with fresh raspberries or chia seeds and it will work and taste great! I live in Ecuador. and many cultures are difficult to get here. 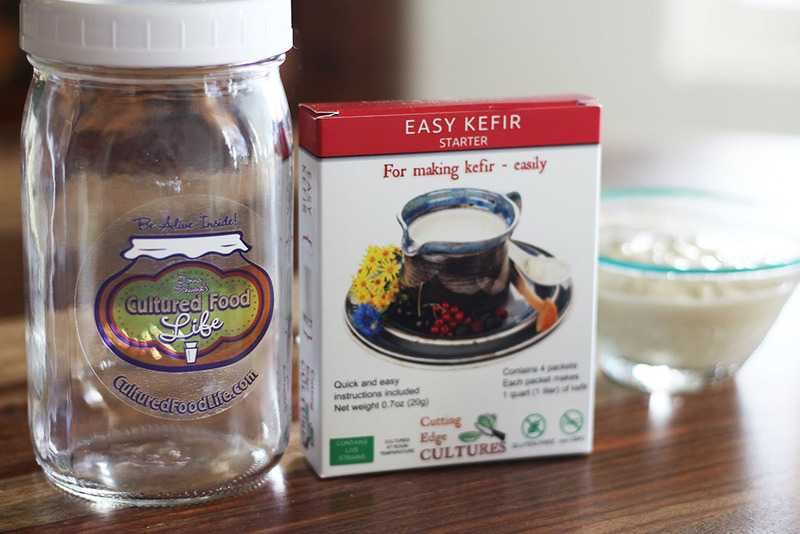 Is there a way to start kefir cultures from scratch if there is not kefir to begin with? 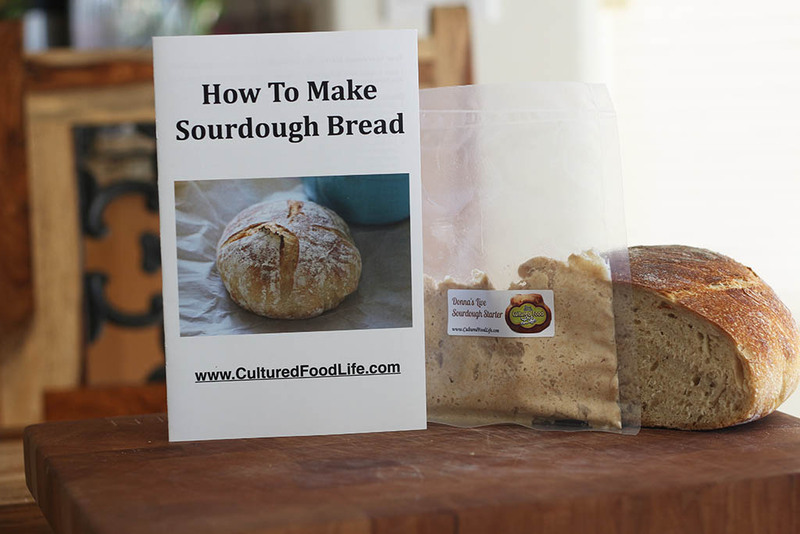 Also, San Francisco sourdough culture. They have sourdough here but it doesn’t taste like sourdough. Fortunately my friend has Kombucha so I will ask her for some of her next overgrowth. I just opened a lemon ginger kombucha yesterday, the bubbles shot all over my kitchen……… I was soooo happy and it was soooo good! 2nd batch that I have ever made and I am still doing a little happy dance. 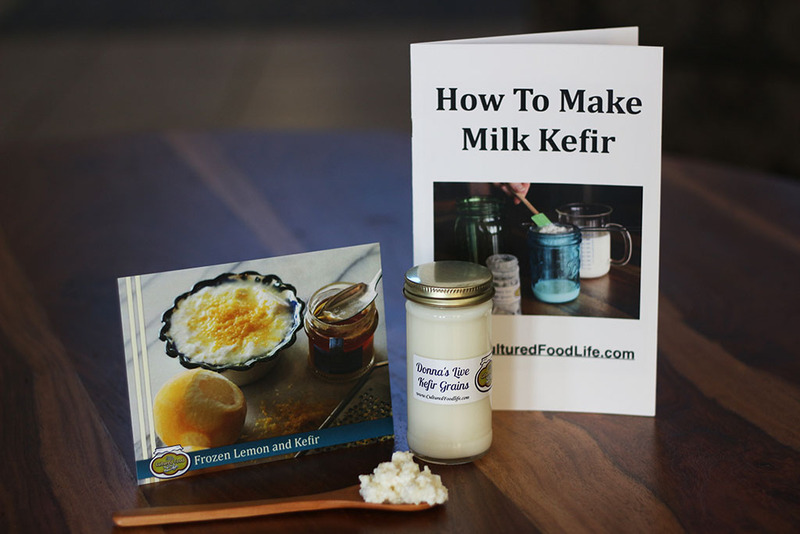 I use a lot of ginger also, ginger and garlic in my second ferment of Kefir to make cheese which I think is why my dog is doing so well (she gets some Kefir I get the cheese)…. no allergy meds for her this year at all!! 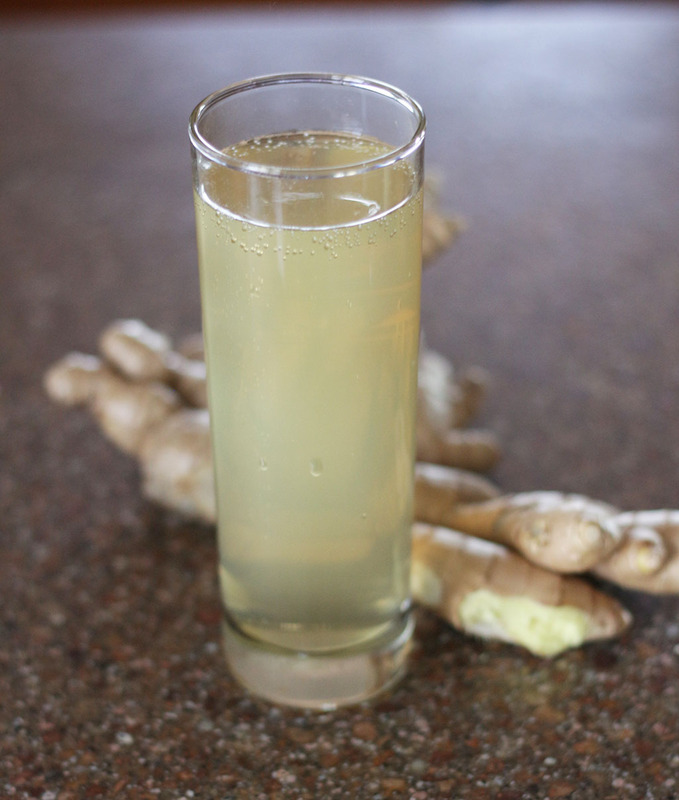 You need to make kombucha tea first and then add the ginger. I completely agree and share with you how blessed I am that I have found this site! 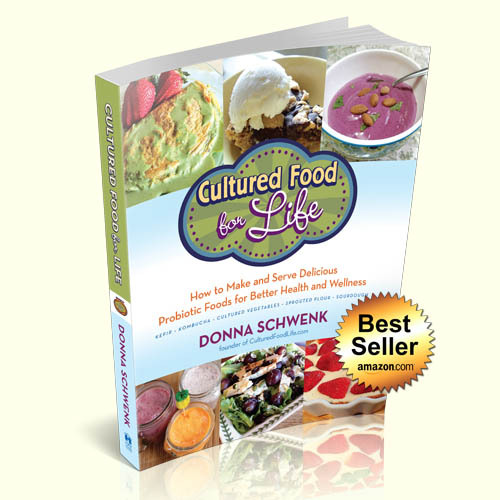 A year and a half ago I bought Donna’s book and I jumped into everything (Kombucha, kefir, and cultured veggies) and I have FINALLY stopped gaining weight after years of a slow gradual increase in weight -30 pounds later 🙁 Finally I have evened out and am slowly losing now too. 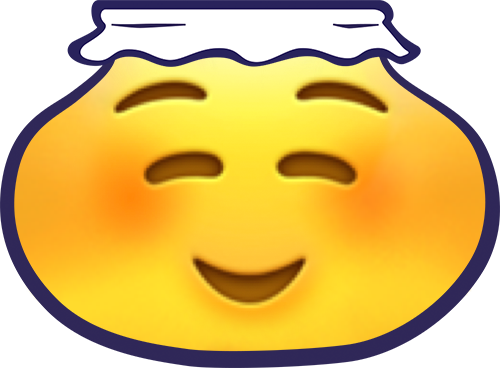 I feel amazing and am never sick! I, too and doing the happy dance! Thank you Donna! That is Awesome! I so jumped into everything too for sure. Just haven’t been at it very long. 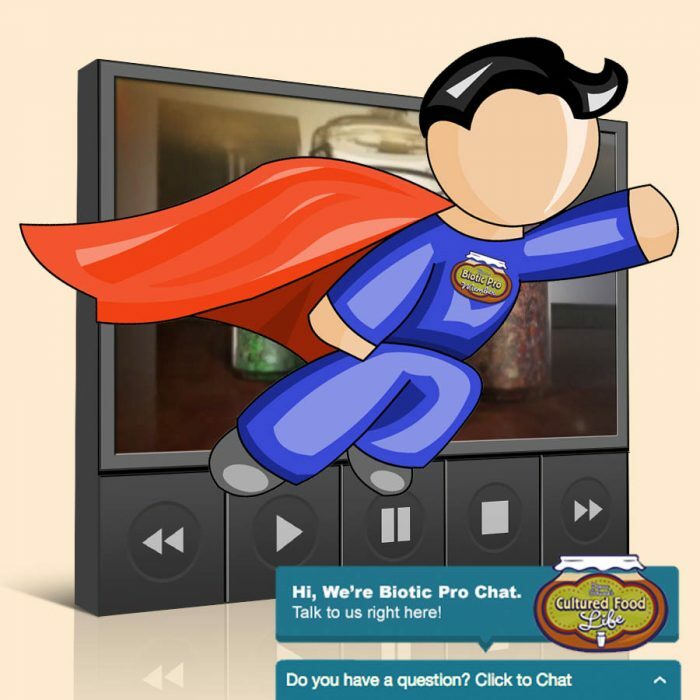 We will all have to have a happy dance party and share our stories! This looks so promising! 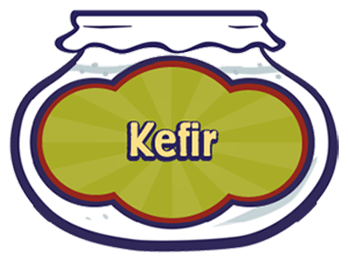 Could it be as effective if made with water kefir? Can I make the ginger Kombucha by covering the glass jar with cheese cloth or does it need to be in a jar with a clamp lid? It needs to be in a clamp down jar or thick glass bottle made for brewing.